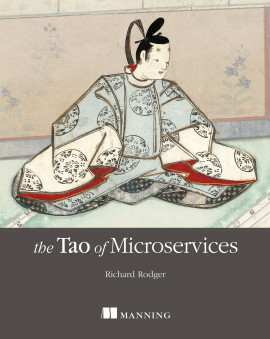 An excellent resource for beginners and experts alike...shows how to integrate RabbitMQ into a successful enterprise application. 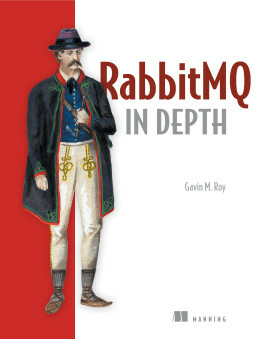 RabbitMQ in Depth is a practical guide to building and maintaining message-based applications. 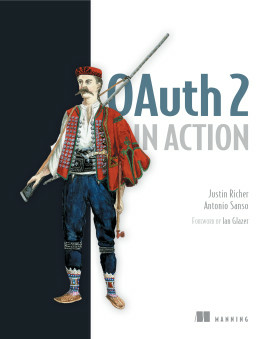 This book provides detailed coverage of RabbitMQ with an emphasis on why it works the way it does. 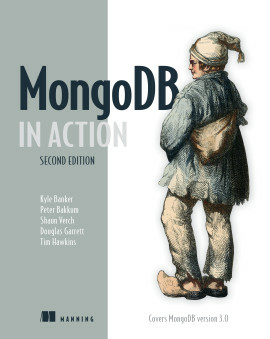 You'll find examples and detailed explanations based in real-world systems ranging from simple networked services to complex distributed designs. You'll also find the insights you need to make core architectural choices and develop procedures for effective operational management. 1.2. Who is using RabbitMQ, and how? 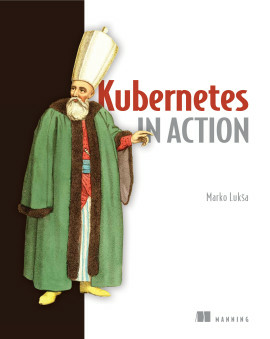 At the heart of most modern distributed applications is a queue that buffers, prioritizes, and routes message traffic. 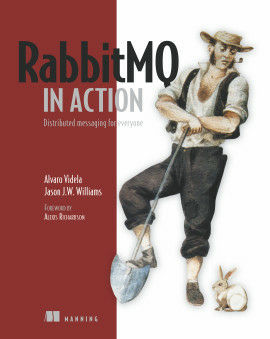 RabbitMQ is a high-performance message broker based on the Advanced Message Queueing Protocol. It?s battle tested, ultrafast, and powerful enough to handle anything you can throw at it. It requires a few simple setup steps, and you can instantly start using it to manage low-level service communication, application integration, and distributed system message routing. 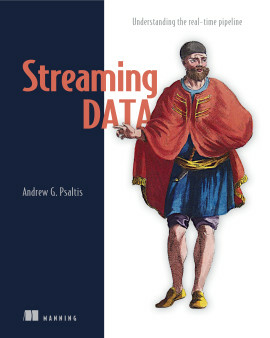 Written for programmers with a basic understanding of messaging-oriented systems. Gavin M. Roy is an active, open source evangelist and advocate who has been working with internet and enterprise technologies since the mid-90s. Technical editor James Titcumb is a freelance developer, trainer, speaker, and active contributor to open source projects. 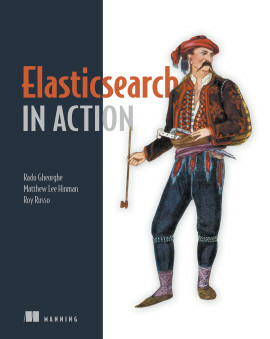 The most comprehensive source for everything RabbitMQ. 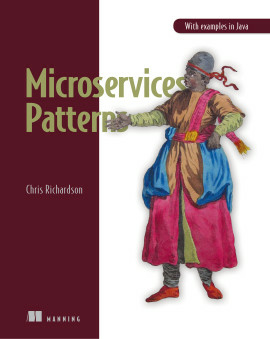 From terms to code to patterns, it's all here! A cheat sheet for getting started and troubleshooting the migration process to RabbitMQ. 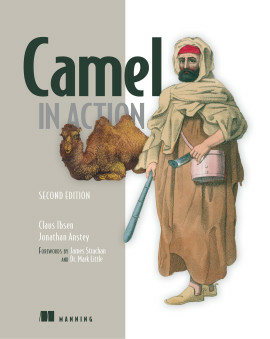 Filled with pragmatic advice and pearls of wisdom.